Pre-qualified or pre-approved for an investment loan? 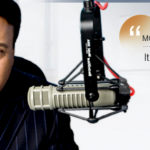 Home > Blog > Investing Tips > Real Estate Investing > Financing > So, are you pre-qualified or pre-approved for an investment loan? What's the difference? 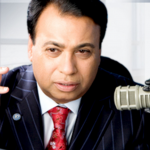 So, are you pre-qualified or pre-approved for an investment loan? What's the difference? Investors often get confused on the terms used while applying for financing on their properties – two such terms would be: pre-qual and pre-approval. Lenders often use these terms interchangeably adding to the confusion. And when the investors are asked to provide additional documentation during the approval stage, they get even more puzzled. A pre-qual is the process of estimating how much you can afford and a lender would be willing to lend to invest in your property. It is recommended that you do this upfront, even before you start exploring investments, as it will provide you with a ballpark price to begin your property search. You may need to supply information on your income, expenses, debt, and down payment. The outcome of the pre-qual is merely a rough estimate, or a ballpark estimate, of your loan amount and monthly payment. You should be able to get pre-qualified at no cost without any binding commitment from you or the lender – just shop around or use the internet. Most pre-qualification tools deal only with a single investment. 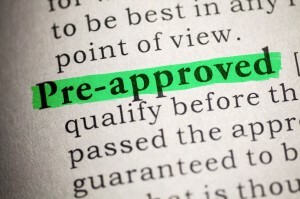 A pre-approval is an involved process and gives you a commitment from the lender for funding. You’ll need to supply them with a myriad of documents. 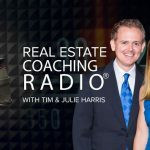 There may be an application fee involved as the lender will do a credit check, verify your employment, check your financial status, and rental cash flow statements if you already own investment properties in some situations. With the commitment from the lender in writing, the property purchase process becomes easier. 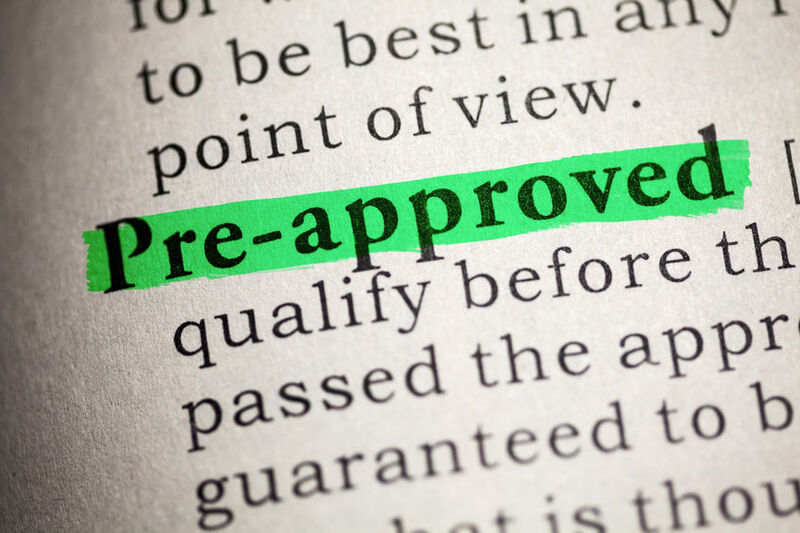 Please note that a pre-approval does not mean that your loan is underwritten and/or approved because the actual property related factors are not yet available to the lender. That being said, you are not obligated to use that lender but if you do, the time taken to complete the rest of the loan process will be shorter. To recap, a pre-qual and a pre-approval are two different processes. At HomeUnion®, we connect you with qualified lenders to complete your pre-approval steps in parallel to or ahead of your exploration of investment properties. This way you will spend less time acquiring properties. *The information shown here is only indicative. Though care has been taken to share the information from reliable and verified sources, investors are advised to perform their own checks and due diligence for accuracy and satisfy themselves. HomeUnion® cannot be held responsible for any information shown or not shown. HomeUnion® is not a lender and the exact terms of the loan will be decided between the lender and the investment property account holder. Any loan related information provided is for informational purposes only. Actual loan terms and conditions may vary based upon properties, down payments and a number of other factors. Any information shown related to financing is subject to credit and other approvals. How to Calculate Airbnb Weekly Rent?